Natasha joined chambers after the successful completion of her pupillage in 2010 under the supervision of Jacqui Gilliatt and Isabelle Watson. Prior to coming to the bar Natasha worked in a large legal aid solicitors’ firm in the child care department where she managed her own family law case load. Natasha has also worked as a legal assistant in a busy local authority social care department. Natasha’s previous employment provided her with a broad base of legal knowledge and experience. Natasha has a busy and expanding family law practice with an emphasis on care proceedings and adoption. She acts regularly for local authorities, parents and guardians in all levels of court. Natasha has experience of cases involving neglect, substance misuse, mental health issues, domestic violence, sexual abuse and non-accidental injuries. 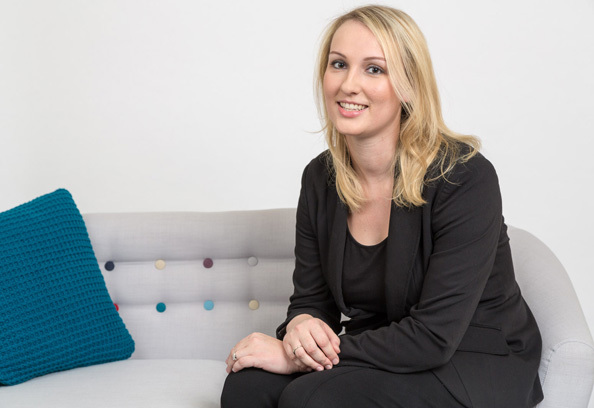 Solicitors and lay clients alike find Natasha to be hard working, friendly and approachable. Natasha has a good eye for detail and will go the extra mile for her clients. Natasha also has a very high standard of advocacy and written work. Outside of work Natasha enjoys travelling and tennis.